Commercial building ready for new owners! 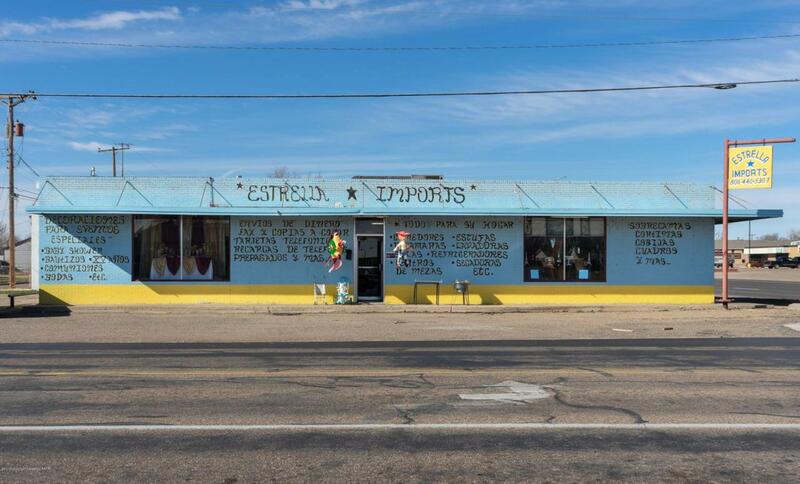 Great location in Dumas, TX, that offers constant traffic passing by! Store features tons of space for you and your business, schedule your showing today! Listing provided courtesy of Live Simply Real Estate Group of Keller Williams Realty Amarillo.